Born and raised in the UAE. 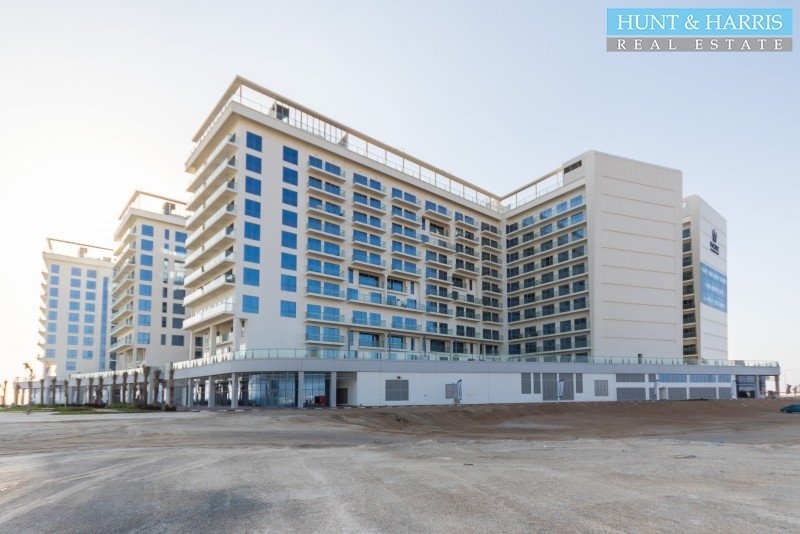 Having witnessed the amazing transformation of the desert to multi-story skyscrapers and astonishing properties spread across the 7 Emirates of UAE. Saurov is an extrovert and an eclectic individual who shares a passion for the Real Estate sector. With a background in Marketing and Sales he joined the Real Estate sector in 2008. 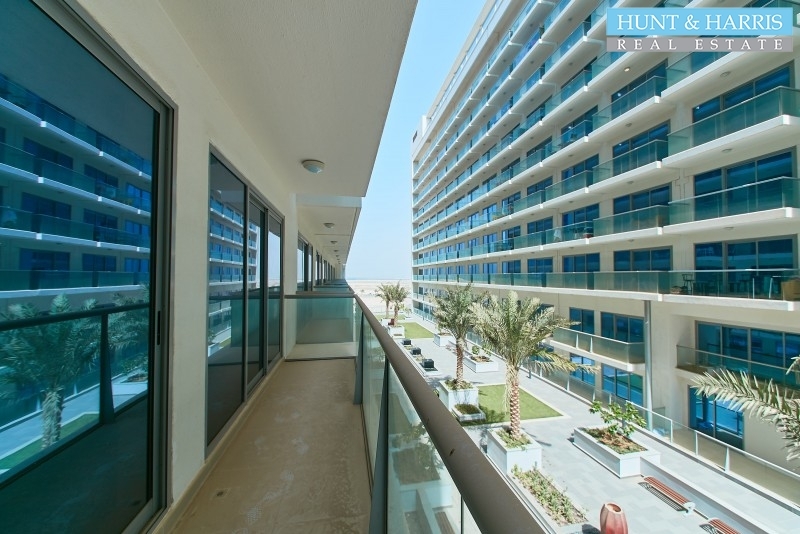 With a knowledge of freehold properties in Dubai and Ras Al Khaimah, Saurov can use his extensive market knowledge and research to achieve and meet a client’s expectations. One of the key attributes of Saurov is to provide a transparent and 100% honest service. Saurov is always looking to strive for success when it comes to client servicing and helping clients achieve their requirements. 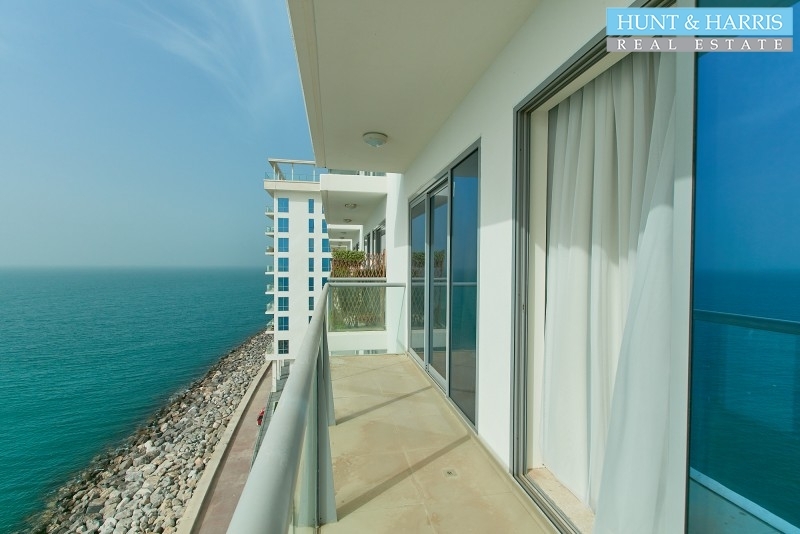 The Property This stunning studioÂ apartment is located in the Bab Al Bahr Apartment Building Yako.. 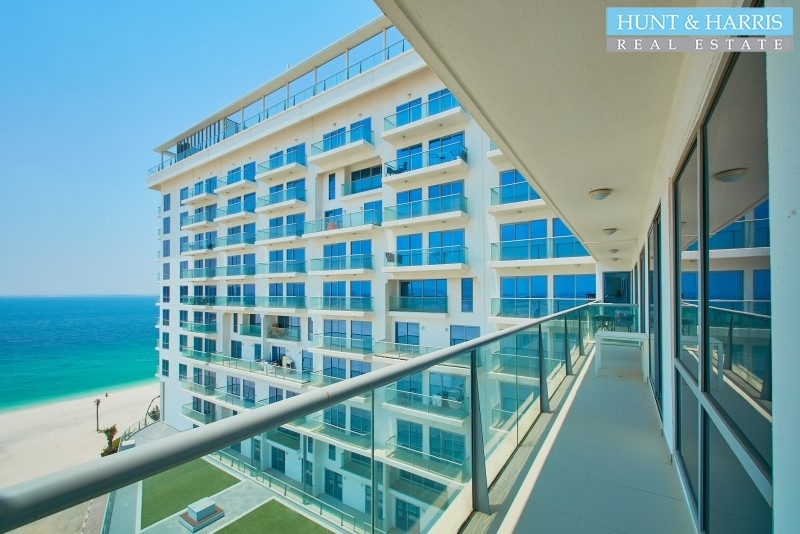 The PropertyÂ Hunt & Harris Real Estate are pleased to offer this well presented furnished one bed.. The PropertyÂ Hunt & Harris Real Estate are pleased to offer this 2 bedroom 3 bathroom apartment s.. 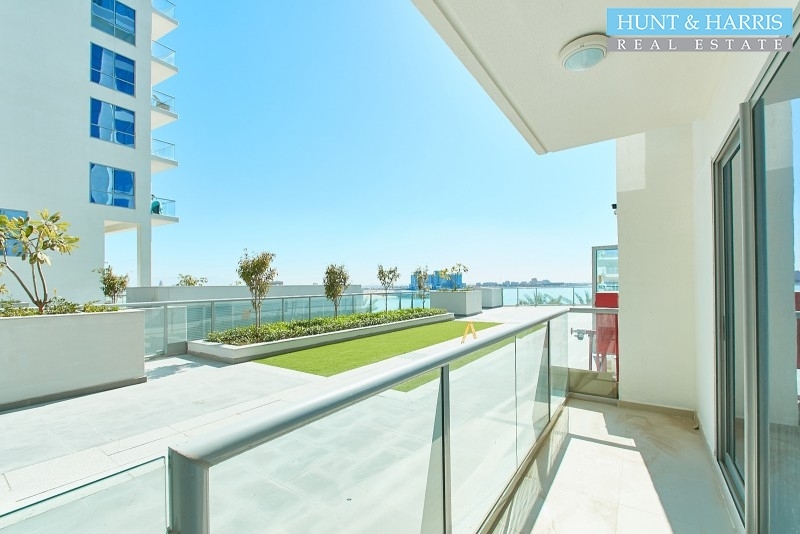 The PropertyHunt & Harris Real Estate are pleased to offer this stunning large one bedroom apartment.. 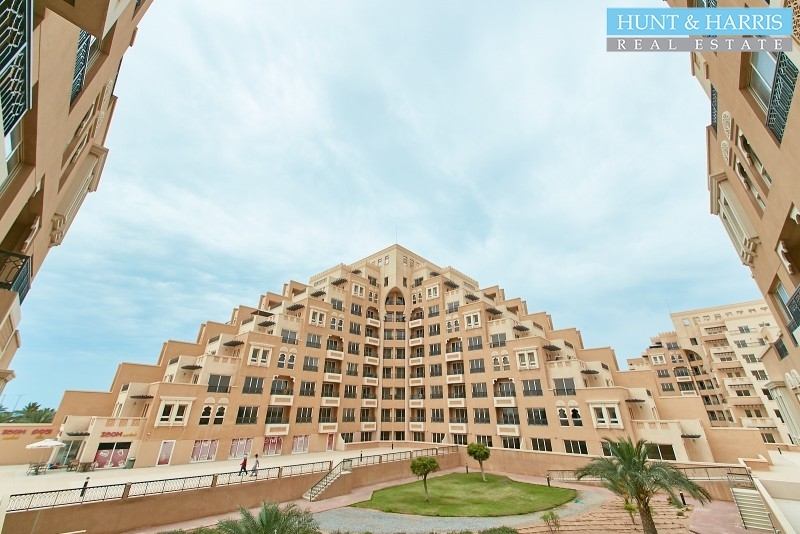 The PropertyLovely four bedroom Townhouse available for sale in Al Hamra Village, Ras Al KhaimahÂ .. 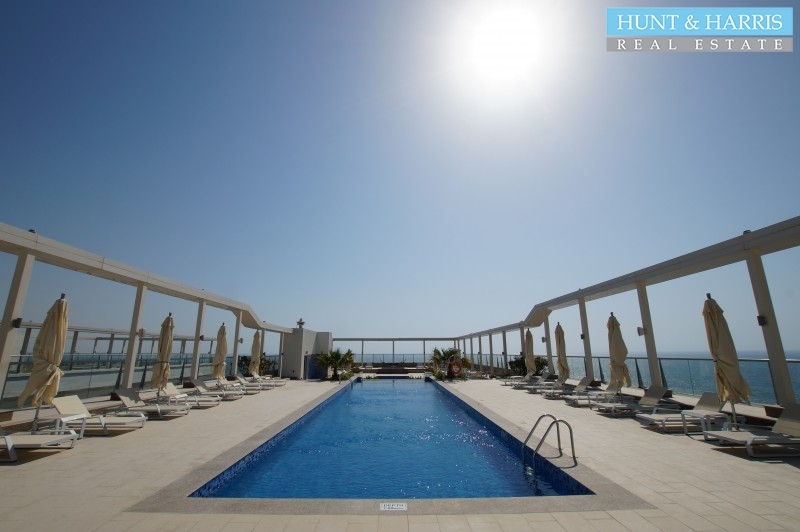 The PropertyÂ A gorgeous 4 bedroom Duplex, with maids room and roof top terrace, located in Al Ham..